The architecture firm rebrands as Steinberg Hart and sets sights on becoming AIA’s firm of the year. 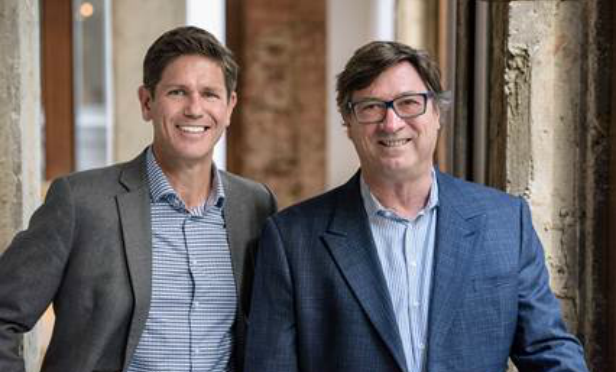 Architecture firm Steinberg has rebranded as Steinberg Hart, incorporating the name of the firm’s president and CEO David Hart. Hart has served as the firm’s president and CEO for the last four years and has helped grow the firm for the last decade. He says the name change is the next step in the firm’s ongoing evolution. We sat down with Hart for an exclusive interview to talk about the rebrand, expansion and his goals for the future. GlobeSt.com: What was the impetus for the name change? Inglewood and Haywood are the latest to pass rent control ordinances, but there could be more. The local job market and Seattle’s appeal to Millennials are the two pillars that will continue to support the extraordinary demand for rental housing in one of the most active US multifamily markets.